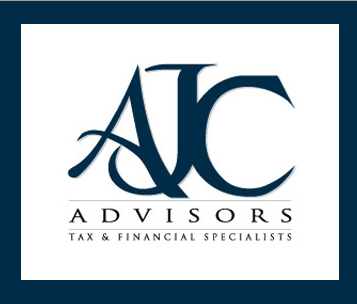 Our "pay-as-you-go" tax system requires that you make payments of your tax liability evenly throughout the year. If you don't, it's possible you could owe an underpayment penalty. Some taxpayers meet the "pay-as-you-go" requirements by making quarterly estimated payments. However, when your income is primarily from wages, you meet the requirements through wage withholding and you rely on your employer's payroll department to take out the right amount of tax. Unfortunately, what payroll withholds may not be enough! For instance, your employer may be using information about your income that is no longer current. Employers compute withholding for their employees using IRS Form W-4, Withholding Allowance Certificate. To make sure W-4 data is accurate, you need to fill it out based on the latest data available about your income and deductions. All of the above can cause problems as far as your withholding is concerned and the only way to know for sure is to compute a projection. To be on the safe side, why not give us a call? This office will be happy to assist you in determining safe withholding or estimated tax levels, or help you with long-range tax planning.